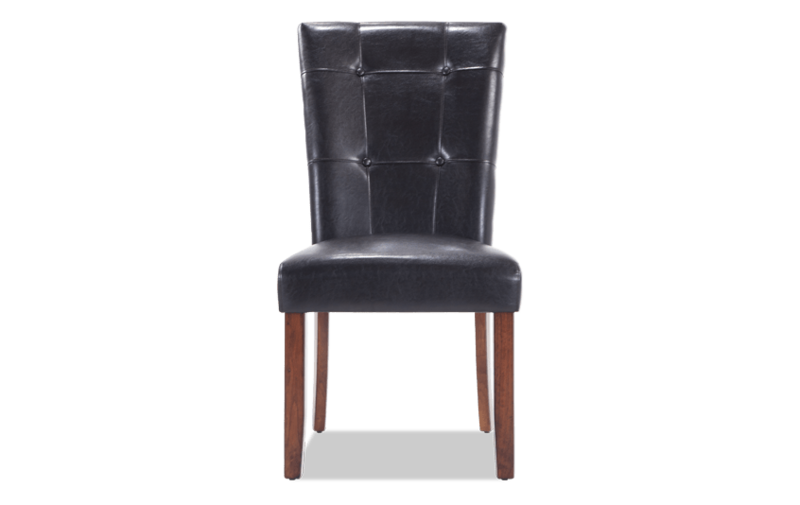 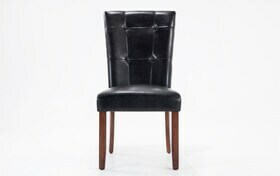 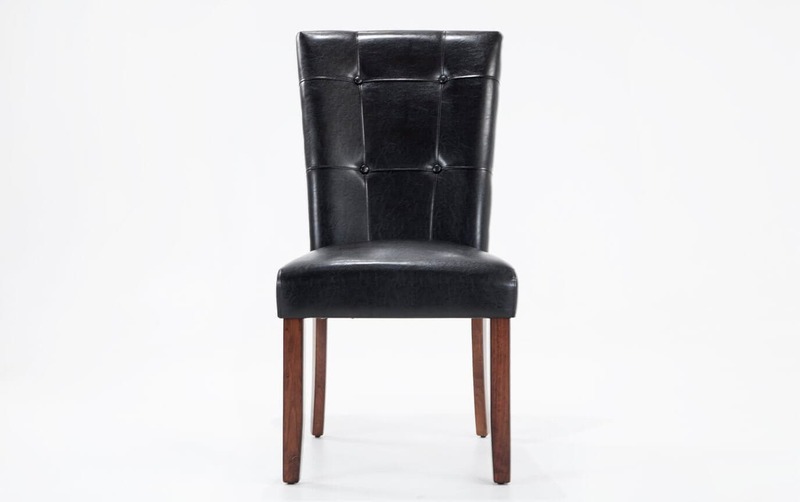 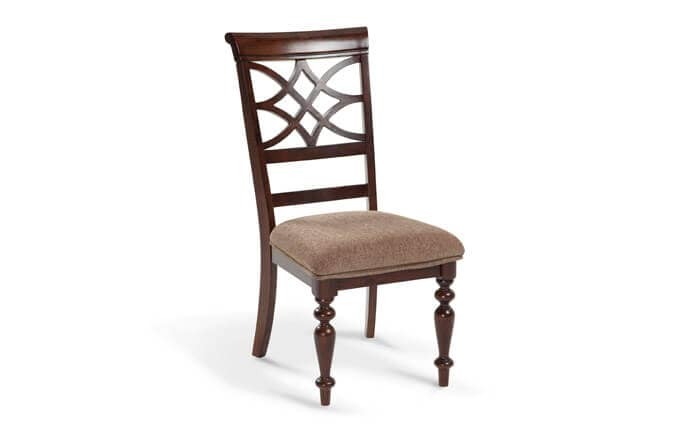 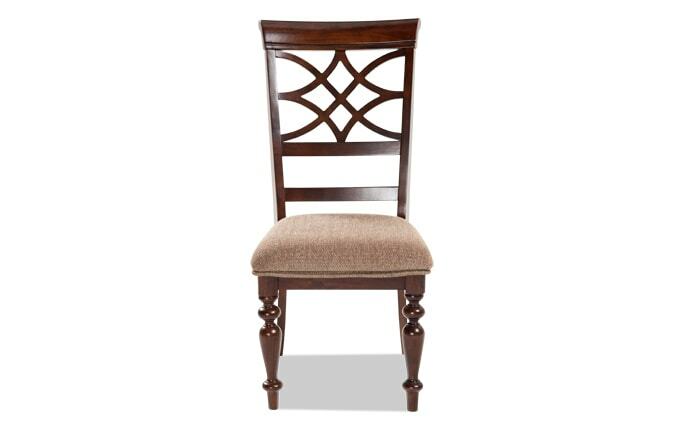 Elegance is achievable for less with my Montibello Dining Chair! 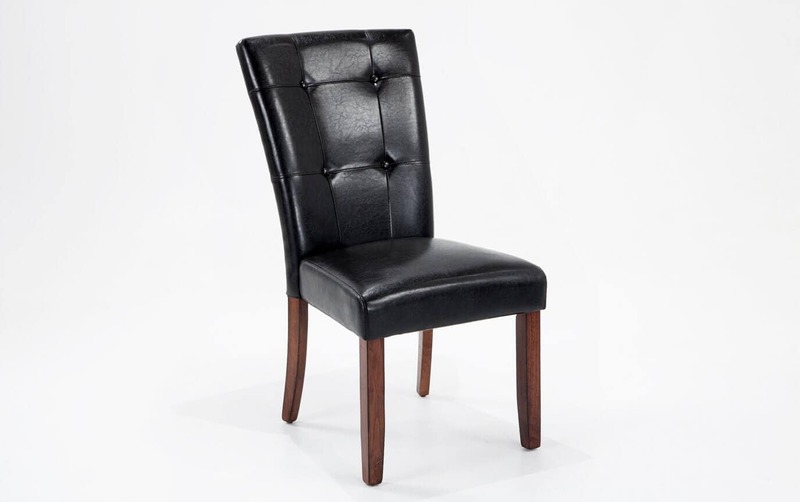 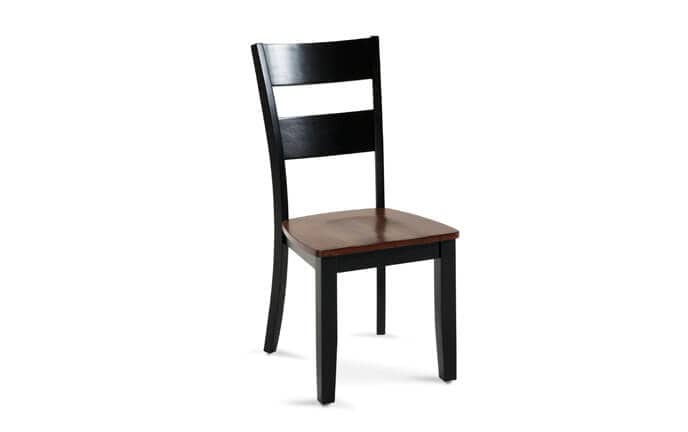 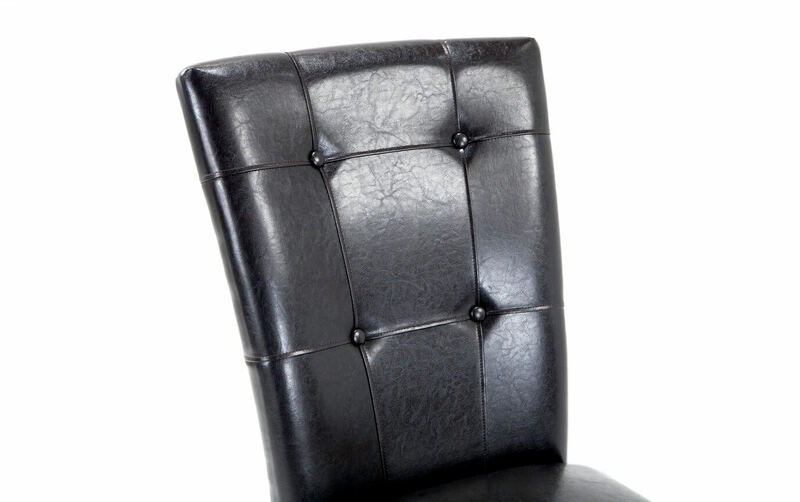 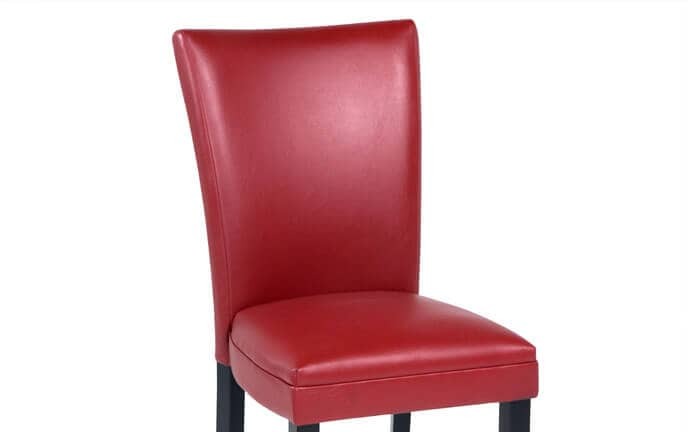 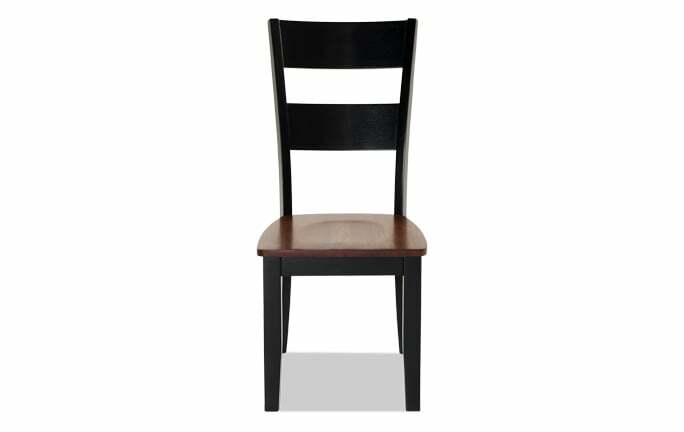 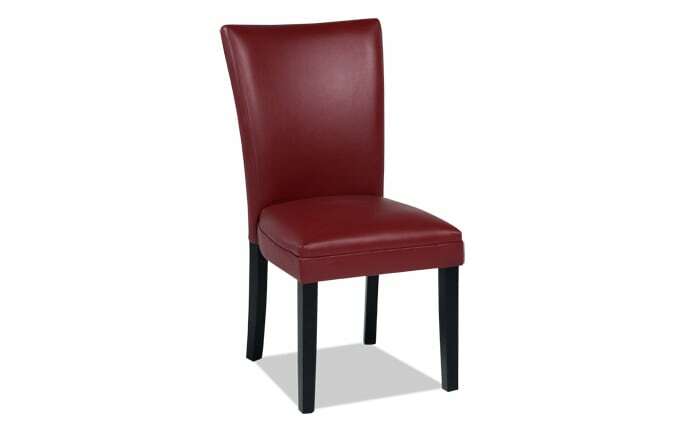 This traditional chair features a smooth vinyl seat that includes Bob-O-Pedic Memory Foam. 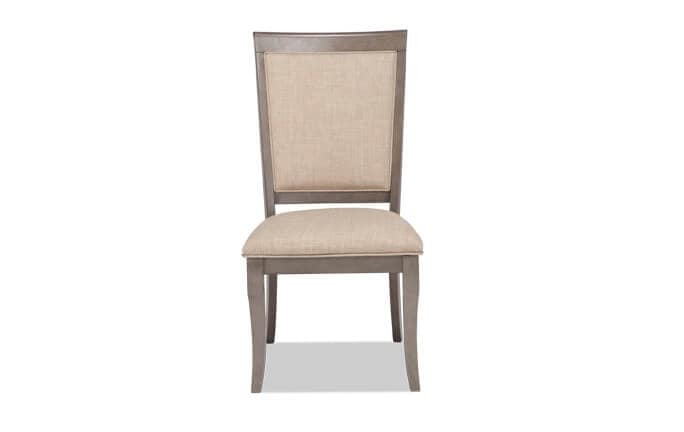 So much style for so little a price!